Which Roomba 800 Series Robot Should You Buy? Both the Roomba 860 and 880 were great machines in their day. However, both models have been discontinued and have been replaced with the newer Roomba 890 model. The Roomba 860 and 880 are still available for purchase online through 3rd party vendors and are still great options even today. The 860, 880, and 890 are all variants of a very similar robot vacuum, but with a few differences. The Roomba 880 is the upper-mid-level robot vacuum offered by iRobot. It includes features such as tangle-free debris extractors, virtual walls, smart navigation and more. 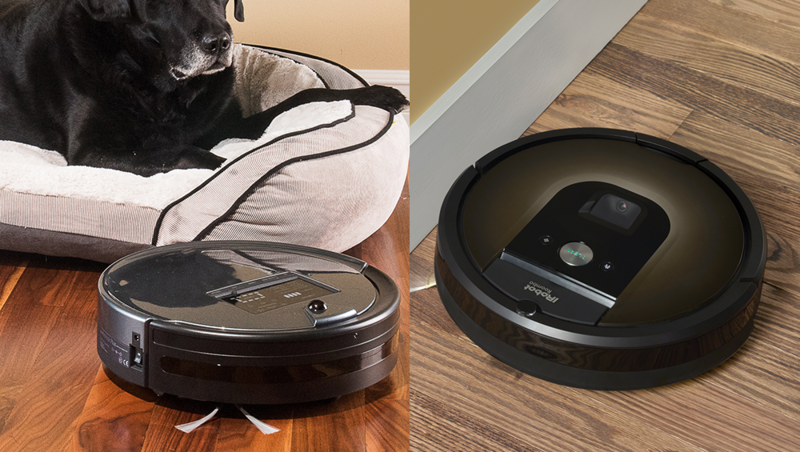 Over the 600 and 700 series Roombas, the 800 series has significant improvements. Neither the 600 or 700 series Roombas have smart navigation, as strong of suction, or comes with as many accessories. They are considered entry level robot vacuums and are considerably less expensive. Here's everything you need to know about what makes the Roomba 880 what it is. One of the most frustrating things about lower-cost robot vacuums are the cheap brushes. With the 880, iRobot Roomba wanted to tackle this. In this model, you get rubber rollers that have a much easier time with pet and human hair. Their design is such that hair is channeled through them and into the bin, rather than getting caught up. This means that cleaning and maintenance on the Roomba 880 is much cleaner and simpler than lower cost models. Roomba has two levels of suction power - AeroForce and AeroVac. These are power levels of suction, with AeroForce being the stronger of the two. According to Roomba, AeroForce has 5x the suction power of AeroVac, making the 880 an incredibly strong robot vacuum cleaner. Upper-level Roomba vacuums, including the 880, utilize iAdapt navigation, which is an absolute game changer. Rather than moving forward, hitting something, and changing directions, the Roomba 880 actually scans your room and knows where it is, and where it's going. This gives you a more complete clean because the robot won't double back on itself or miss certain areas. The Roomba 880 comes with virtual walls. Put simply; these are devices that you put in place to block off particular areas you want the Robot to avoid. You can do this if you want your Roomba to focus on one specific area, or if you want to set one area off-limits all the time. These are a huge plus of the 800 series Roombas, and a huge time saver. It is definitely one of those things that once you have it, you can't go back. You don't have to worry about cleaning the brushes or hair getting tangled in them. As long as the Roomba has the battery power available, it can clean an entire floor by itself. You don't have to worry about babysitting these, because the navigation is so good that your Roomba knows how to go into different rooms. Nothing is perfect, and our review wouldn't be complete without a list of things we didn't like about the Roomba 880. The following are some important cons to consider before purchasing the Roomba 880. If your Roomba 880 is cleaning an entire floor and it runs out of battery, it will take itself to the charger without your assistance. However, once it is charged up again, it will not start back up where it left off. You have to start it again manually. Some competitors in this same price range can set limitless virtual walls within an app, but since the 880 is not wifi enabled, you have to deal with the virtual walls they provide. If you have a large home, you may need more than the two that are included. On more expensive Roomba models, you have the carpet boost option, which does exactly what it sounds like it does. When the robot notices it is going over carpet, you get extra suction power so you get all the dirt out, with the 880 you don't have this luxury. Rather than create a whole section where we repeat all the shared features, we are just going to tell you what's different about the Roomba 860 vs. 880. 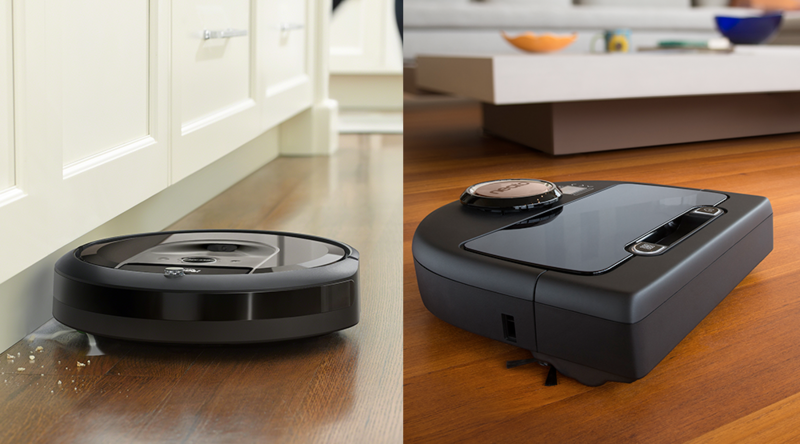 As you can probably tell already, the Roomba 880 and 860 robot vacuums are incredibly similar. However, they do differ in a few important areas. On paper, the Roomba 860 and 880 have the same design, weight, and dimensions. The only difference is that the 860 comes in silver, and the 880 is black. They have the same button layout and overall hardware design. The Roomba 860 can generally be found for around $150 cheaper than the 880. While they are mostly similar, the big difference here is the accessories and a few minor features. More on that below. The Roomba 860 comes with one virtual wall, whereas the 880 comes with two. A single virtual wall will work okay for one bedroom apartments, but you'll probably end up needing more with a larger house. The Roomba 860 lacks the ability to intelligently switch between rooms like the 880 can. You may have to babysit the 860 a bit more to make sure it cleans your entire home. With the 880, you can start, stop, and control your robot from a distance. The 860 does not include a remote so in order to start the cleaning, you have to walk over to it and push clean. This review wouldn't be complete without showing you a few key improvements on the current 800 series Roomba, the 890. The following are a few of the key features that Roomba improved on when they launched the Roomba 890. This is the biggest edition with the new Roomba 890. Unlike previous models, with the 890 you now have the option to connect to wifi. This opens up a whole new level of cleaning capabilities. You can now utilize the Roomba app to see details about your vacuum, schedule cleanings, see your floor map, and control your vacuum remotely. The Roomba 890 uses a lithium-ion battery, which is safer, stronger and overall more reliable than the battery in the 880. Okay, ready to have your mind blown? The 890 is cheaper than the 880. This actually makes sense when you think about it. Since the 880 is discontinued, you can only buy existing stock, which may have a markup. When it comes buying a Roomba, its normally a safe bet to buy the most current model in the series you can afford. Once they discontinue a robot, they normally do it for a good reason. With technology advancing so quickly, things become outdated incredibly quickly. With this being said, at the time of this review, the best Roomba 800 series robot to buy is by far the Roomba 890. 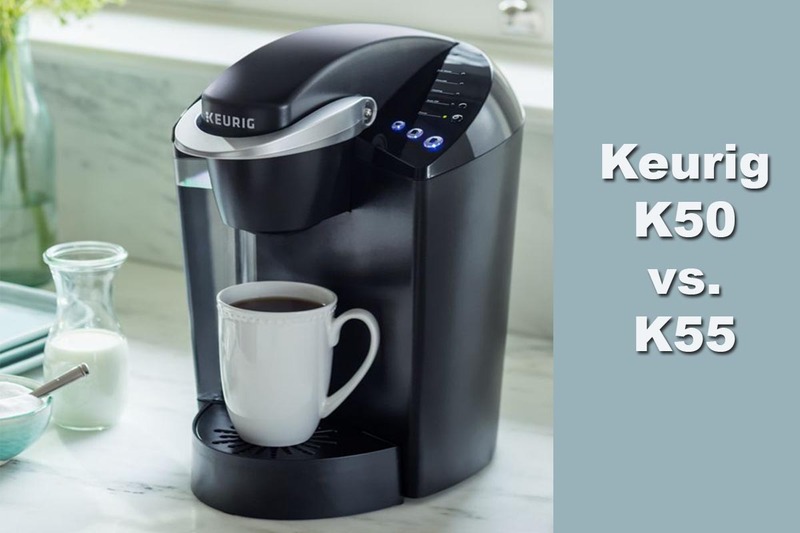 You get the most features and the best price out of any other model. Neither of these doing it for you? Check out our list of the best vacuums to see the ultimate list of cleaners for 2018.